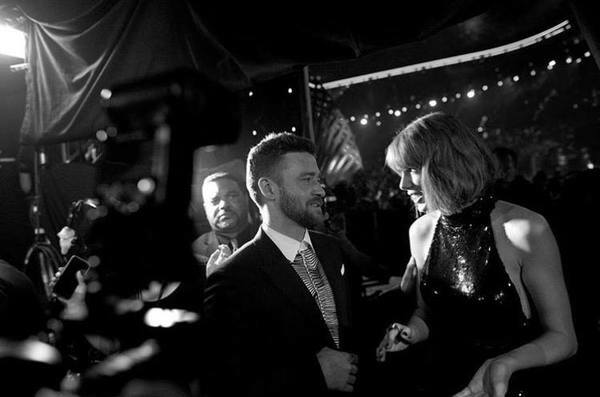 On Sunday, April 3rd, JT appeared at the iHeartRadio Music Awards to present the Best Tour award to Taylor Swift. Watch video below. Taylor Swift is beautiful !